One of the questions we’ve most commonly been asked in recent months is “does the GDPR mean we have to get fresh consents from our entire marketing database?” In many (indeed, perhaps most) cases, the answer is “no” – though the explanation for this is not all that straightforward, and so the confusion here is easy to understand. The competitive nature of pay per click advertising opens one potentially lucrative avenue to advertisers: bidding on your competitors’ keywords. Is it worth doing? Let’s explore the options. 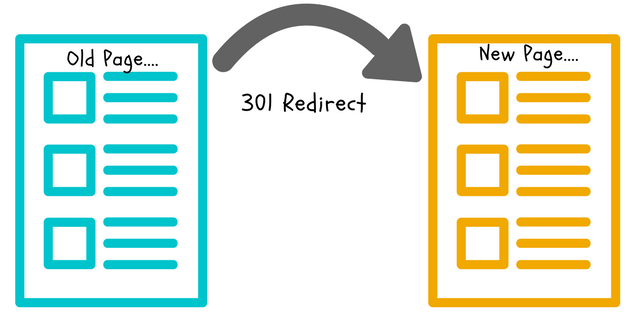 You will commonly see advertisers bidding on competitor’s keywords. 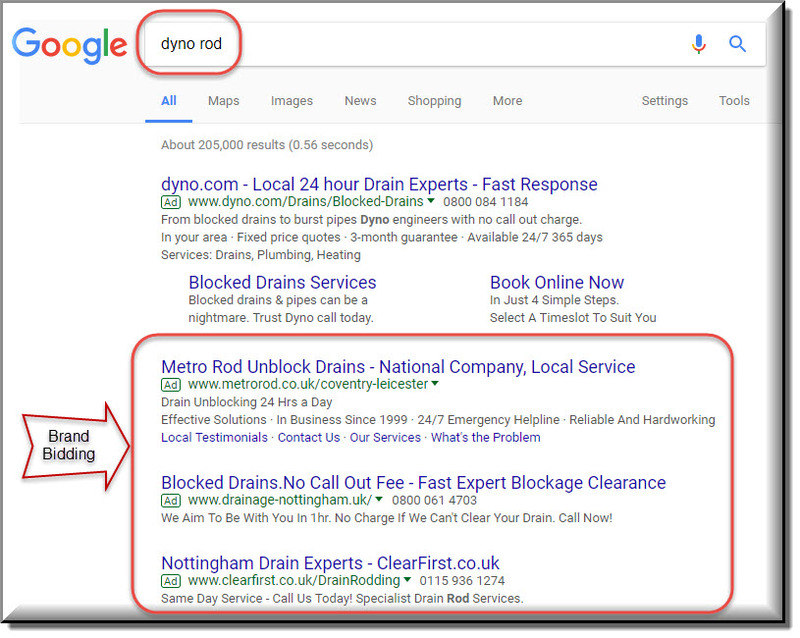 In the example above, we can see four advertisements for a search for the well-known drains clearing company Dyno Rod. The first ad is Dyno Rod itself, using advertising to protect its brand position. The adverts in positions 2, 3, and 4 are competitors, leveraging Dyno Rod’s dominant market position to raise their own brand awareness, and potentially encourage searchers to click on their own website instead of going to the Dyno Rod website. 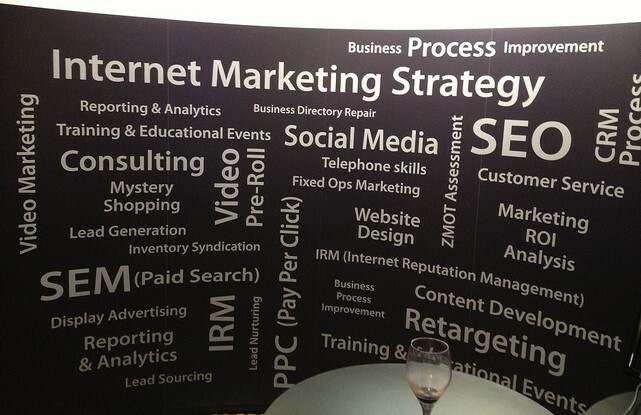 A good website with lots of useful information is no longer enough; the site has to be “marketed”. With the legal sector continuing to go through a period of unprecedented change, law firms are increasingly looking for ways to gain a competitive advantage over their rivals. Law firm decision makers throughout the country will be busy developing and implementing business plans, setting objectives, goals and Key Performance Indicators (KPIs), ie important metrics. However, when applied in an online environment, it’s easy to lose sight of the bigger picture and get distracted by the sheer volume of metrics delivered by analytics tools which can easily confuse rather than inform. The following tips are designed to help you see the wood through the trees and highlight some of the most important tools and techniques to help your law firm succeed online.